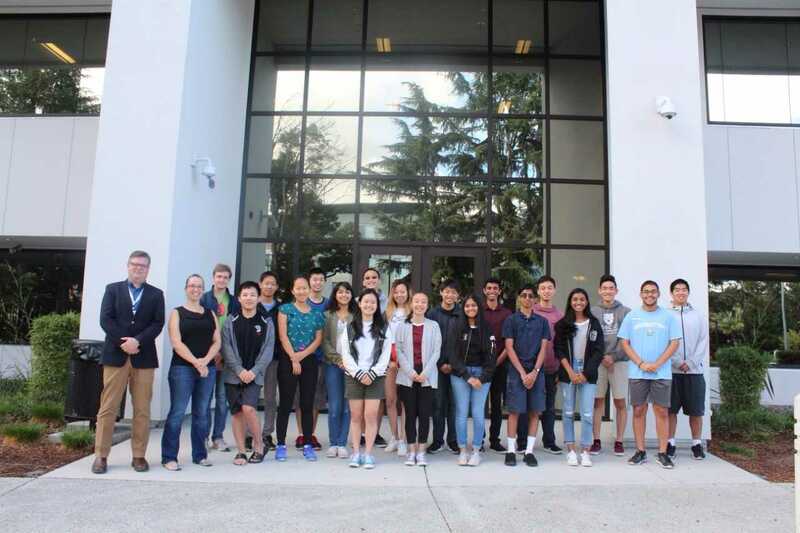 On Wednesday, September 13, ofﬁcials of National Merit Scholarship Corporation (NMSC) announced the Semiﬁnalists in the 63rd annual National Merit Scholarship Program – including 21 BASIS Independent Silicon Valley students. These academically talented high school seniors have an opportunity to continue in the competition for some 7,500 National Merit Scholarships worth more than $32 million that will be offered next spring. About 1.6 million juniors in more than 22,000 high schools entered the 2018 National Merit Scholarship Program by taking the 2016 Preliminary SAT/National Merit Scholarship Qualifying Test (PSAT/NMSQT®), which served as an initial screen of program entrants. The nationwide pool of Semiﬁnalists, representing less than one percent of U.S. high school seniors, includes the highest scoring entrants in each state. From the approximately 16,000 Semiﬁnalists, about 15,000 are expected to advance to the Finalist level, and in February they will be notiﬁed of this designation. All National Merit Scholarship winners will be selected from this group of Finalists. The scholarship winners of 2018 will be announced in four nationwide news releases beginning in April and concluding in July. These scholarship recipients will join more than 330,000 other distinguished young people who have earned the Merit Scholar title.